When choosing an exterior painting contractor you have to realize that most house painters do both interior and exterior painting as well. As a small one-man operation I have painted exterior some years non-stop from spring till fall. I even had indoor projects lined up for rain days some years. Now if you live in a mansion you are not going to want a small one or two-man crew painting your house. It will take way too long. 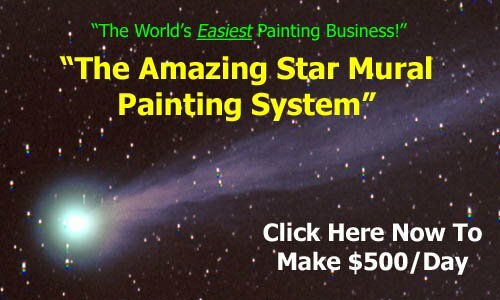 You need to call a larger painting company that does residential painting. They will have enough painters on hand to complete the job in weeks – not months. The same thing goes for medium size properties. You want to match the right contractor to the right property although a larger company can send out painters to do the work at a reasonable price. The benefit of smaller painting contractors is you may get better quality work as well as a better price since the owner(s) may do some or all of the work themselves. If the painting contractor has a crew, the hourly rate will naturally be higher than a smaller one, two or three-man operation. You have the contractors rate plus the painters’ hourly rate along with health benefits and all the other things employers have to pay for. 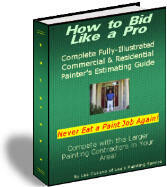 Enjoy this article for exterior painting contractor? Go here for more handy tips.